Excellent results must by necessity come from a place defined by excellence itself. 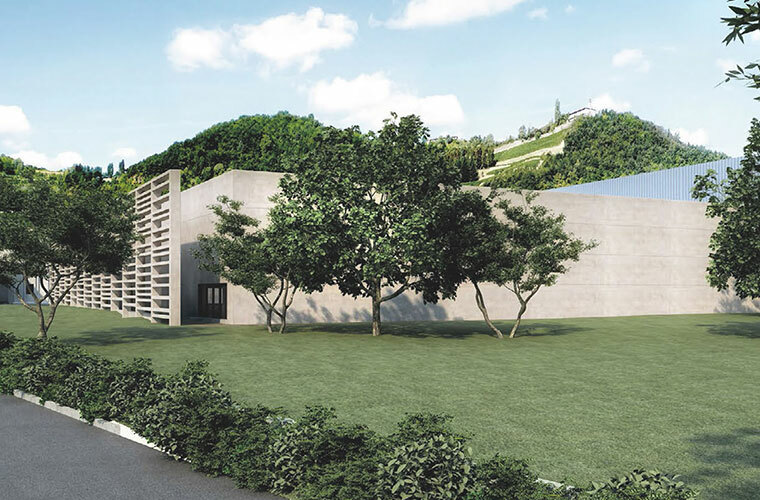 The CANTI headquarters is located in the heart of Langhe, in Cossano Belbo, UNESCO world heritage since 2014, where it has been since its beginnings. 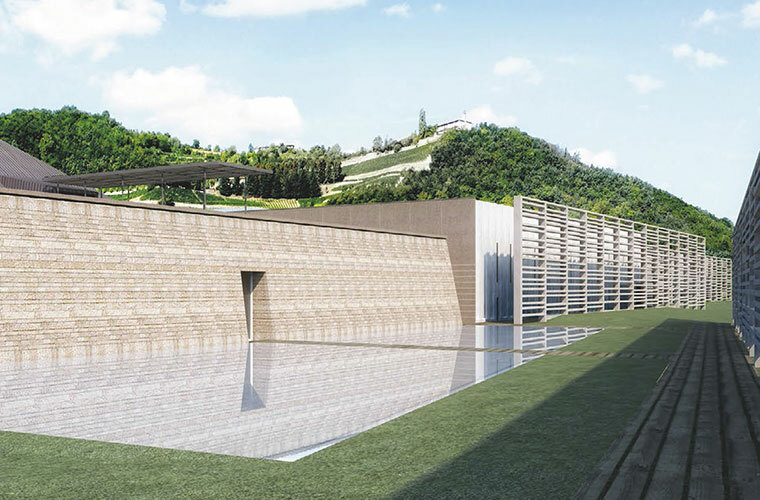 Currently, the headquarters is at the center of an ambitious expansion and modernisation project by star architect Piero Lissoni that will redefine the plant as an example of Total Quality in perfect harmony with the surrounding nature. 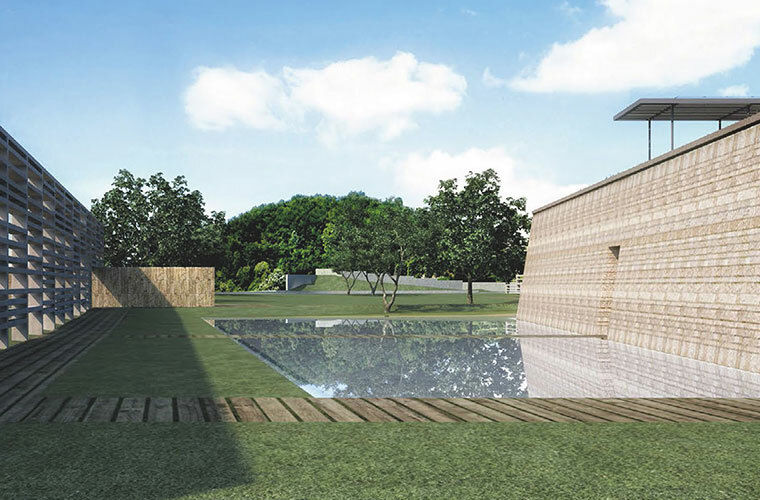 The concept at the base of this project is that of “open architecture,” integrating the building with the surrounding territory to improve upon sustainability and work processes. 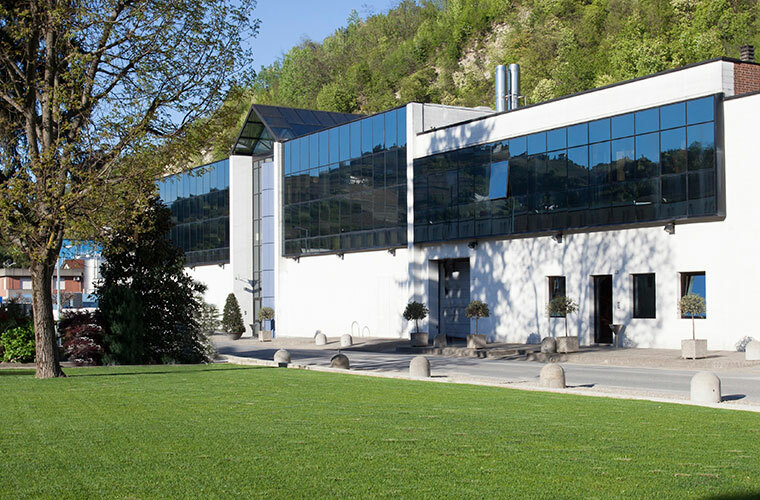 The project has already produced a new, highly-efficient high-speed bottling line for sparkling wines; a colossal automatised warehouse; a full-service logistics center that will be completed with the addition of new highly technological lines; and a majestic park that will bestow harmony upon the ongoing frenetic work that takes place. The area is set to be transformed into a true residential zone that will bring great benefits to the employees, their work and all the community.